Spinscape is a Web-based Mind Mapping Software. It is written in Flex which means it is platform independent and can function in different operating environments. 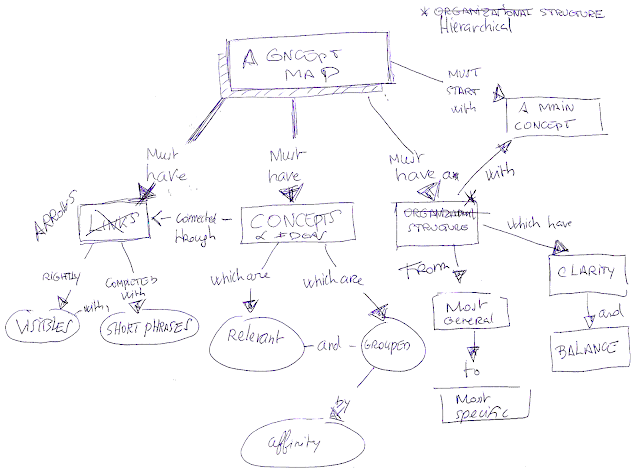 It permits to build Mind Maps and to export them as a Mind Manager Map or as a PDF (text). It’s a collaboration tool : you can share your Maps with colleagues and Friends. In order to explore the possibilities of Spinscape, I made a very simple map about interesting Quotes and here is the Spinscape Map, it was very easy to use. Glad you like it! We are very excited about the direction that Spin is heading. Shortly you will see a significantly enhanced feature set and the elimination of our "teething" bugs.